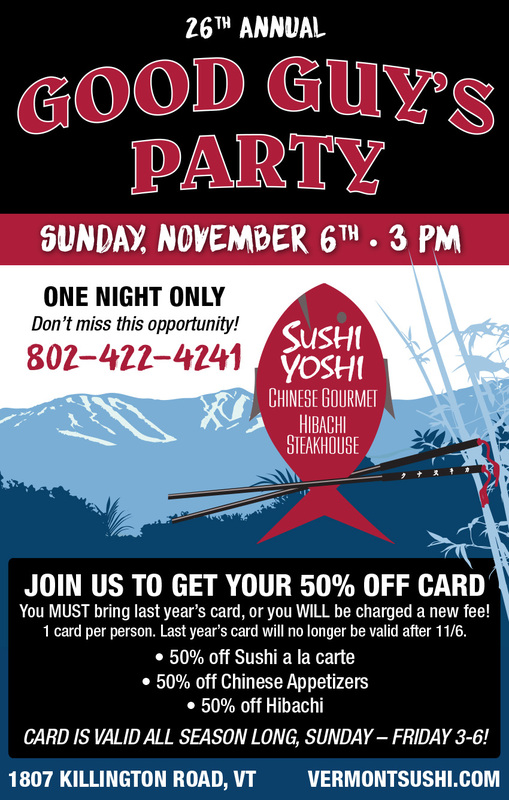 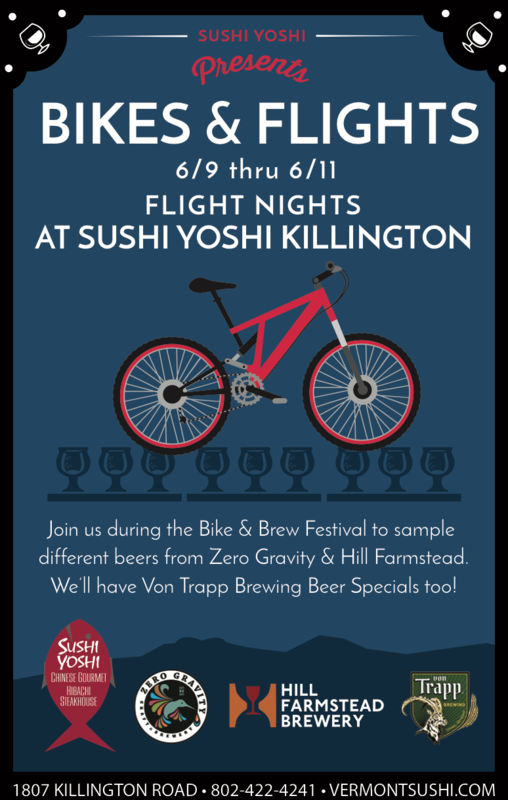 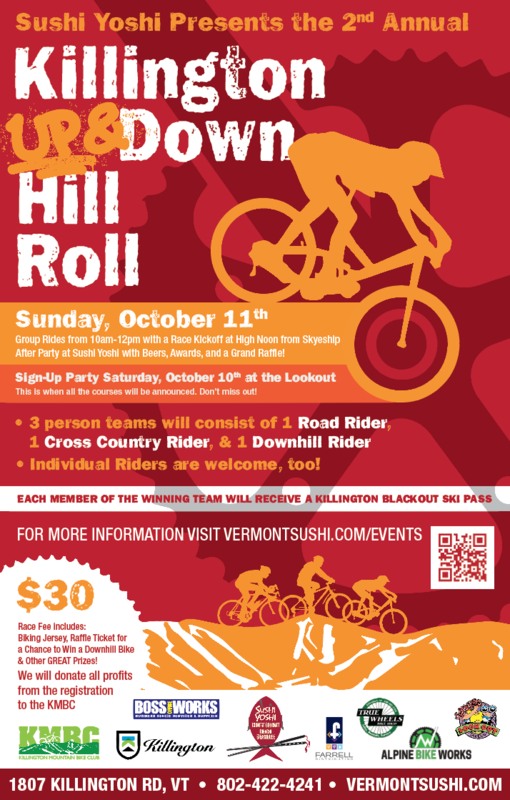 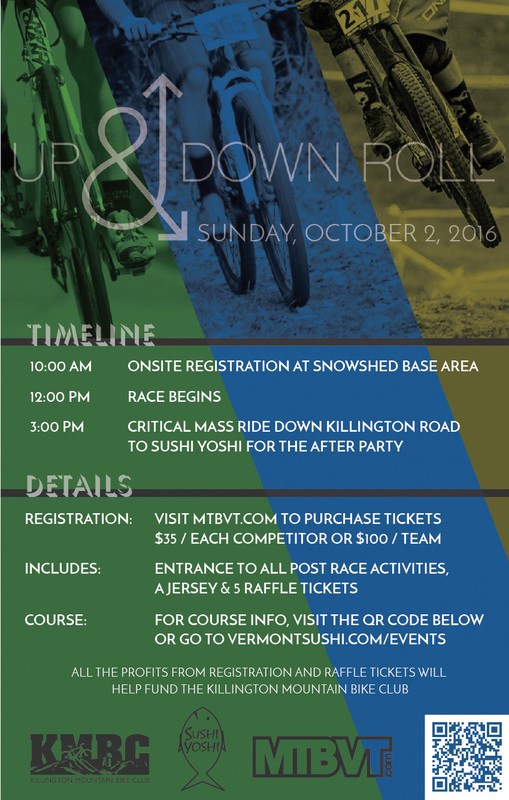 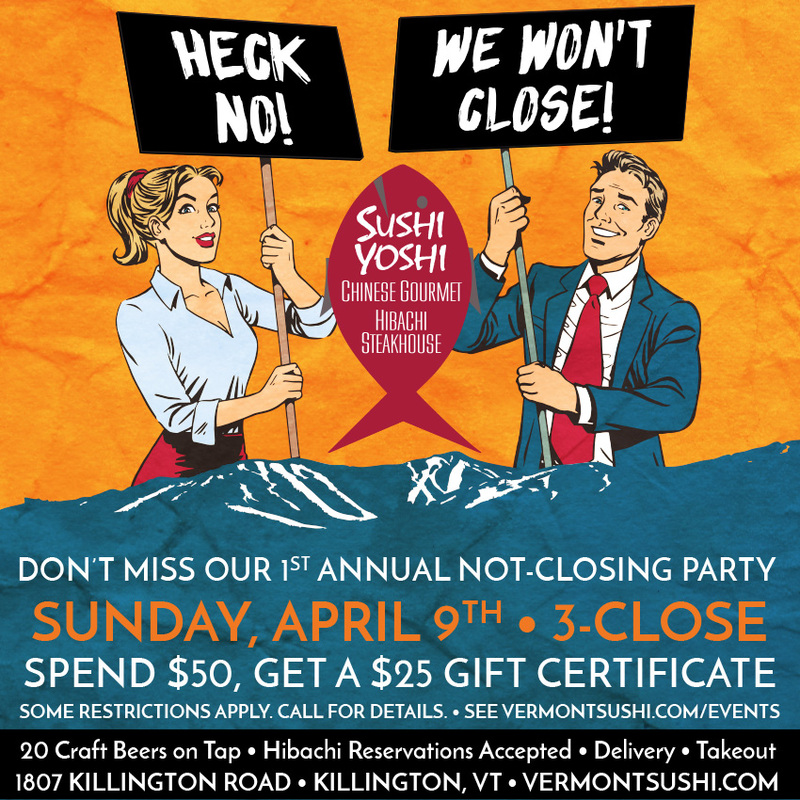 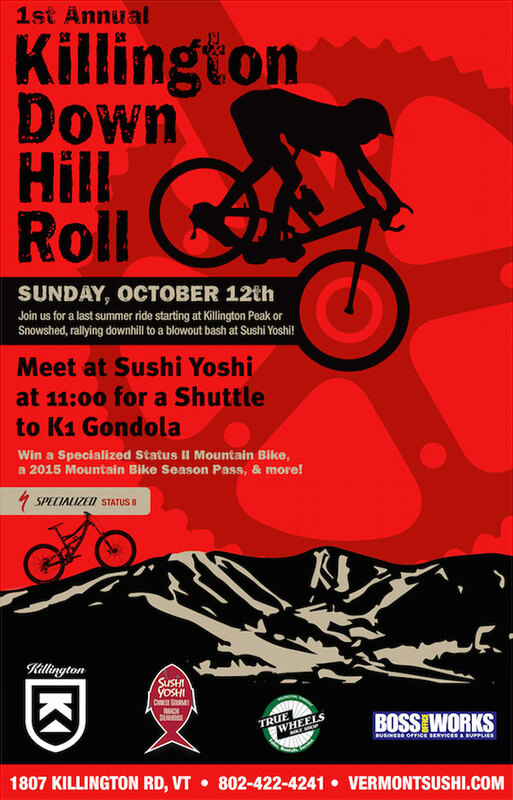 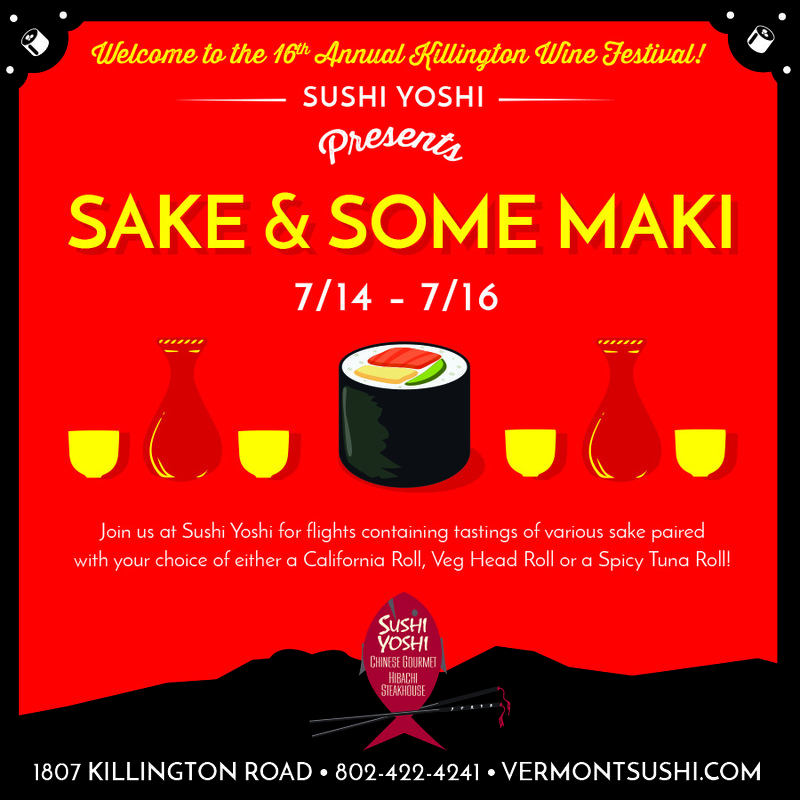 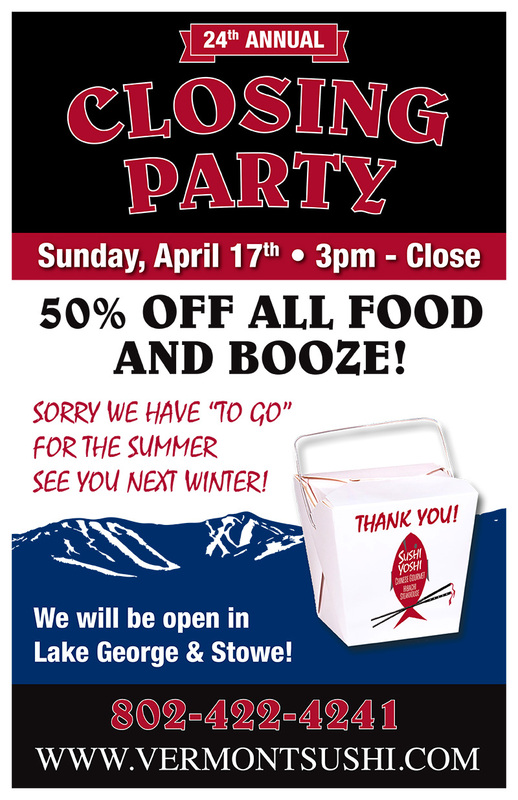 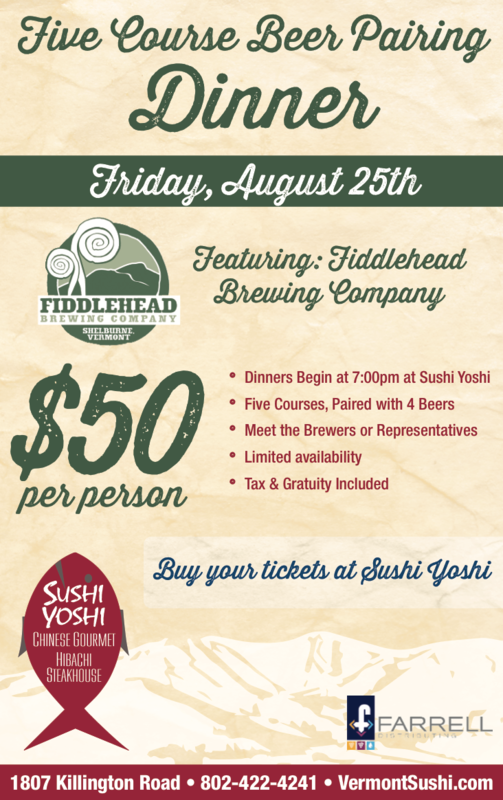 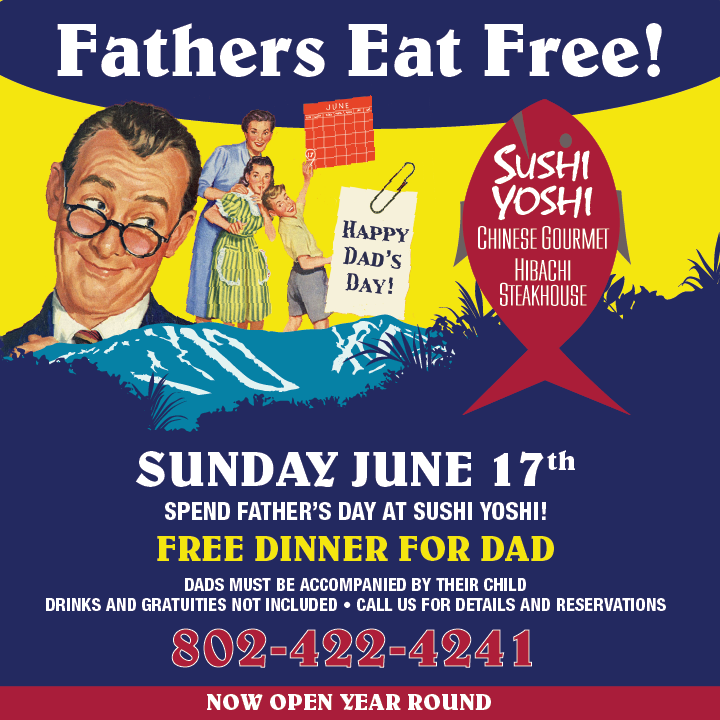 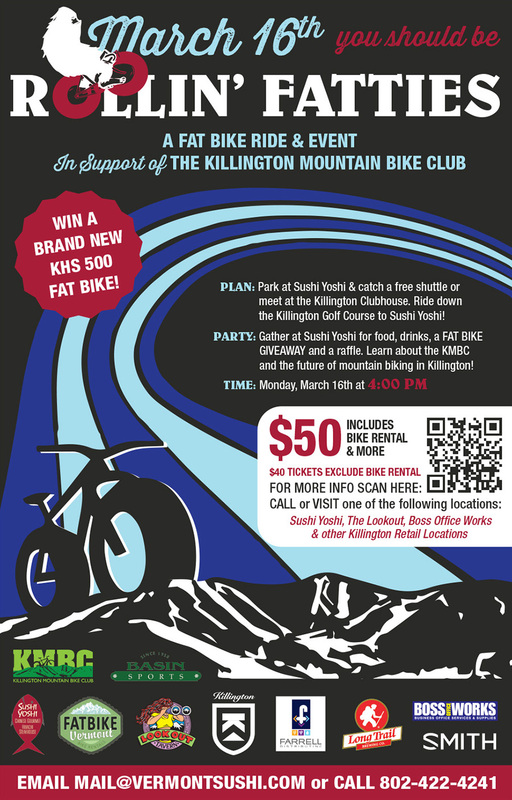 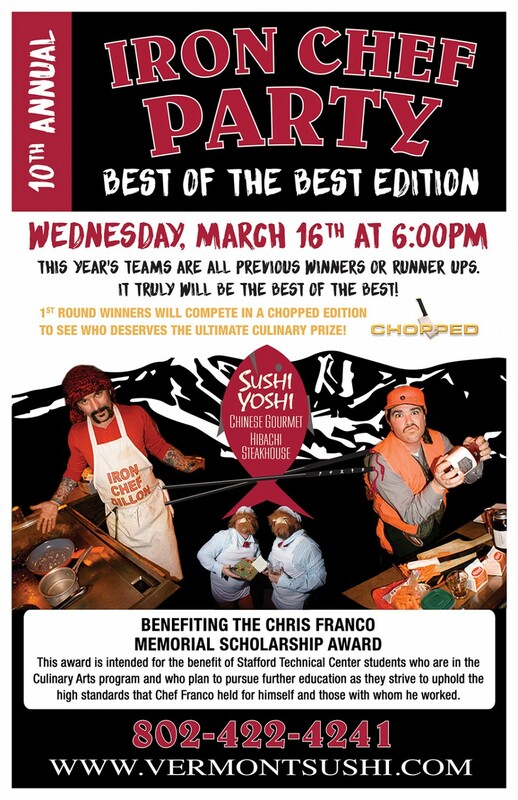 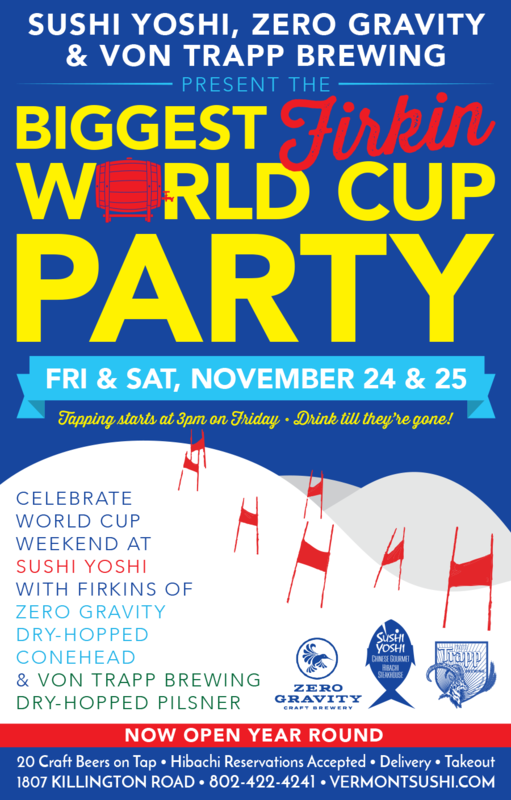 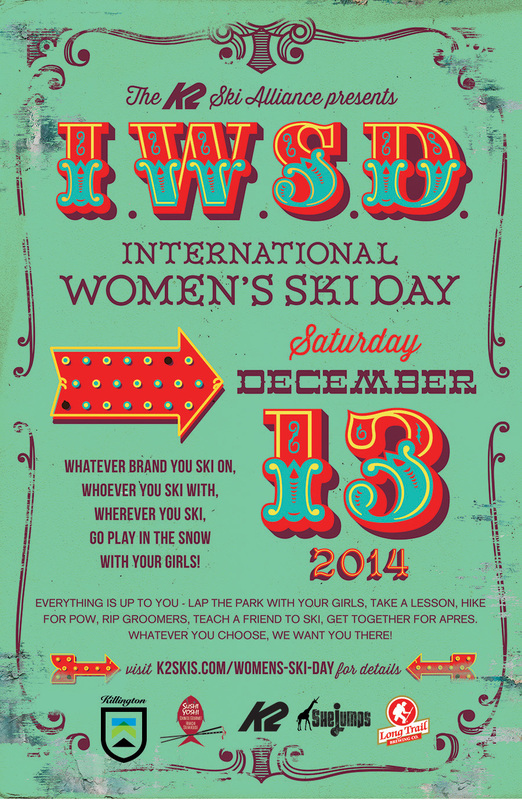 Sushi Yoshi Killington is now open YEAR ROUND! 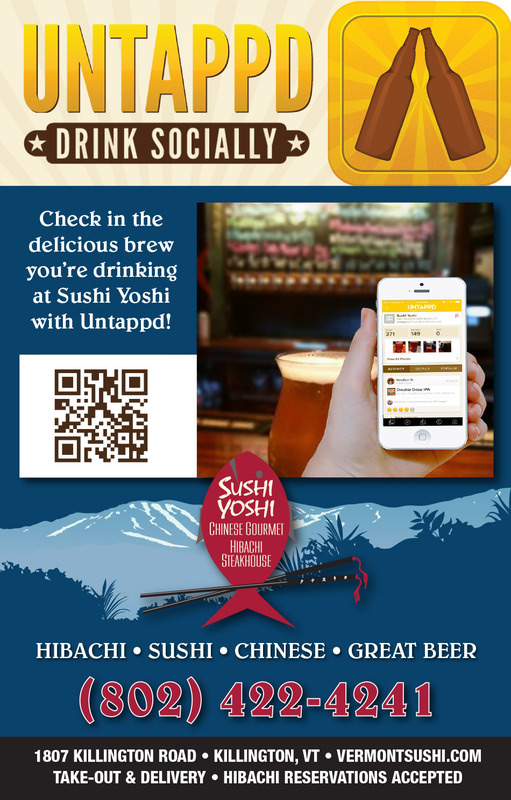 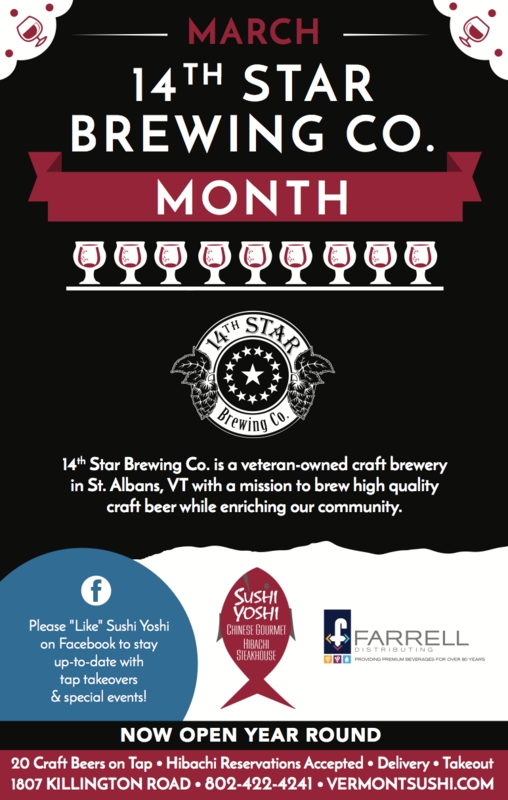 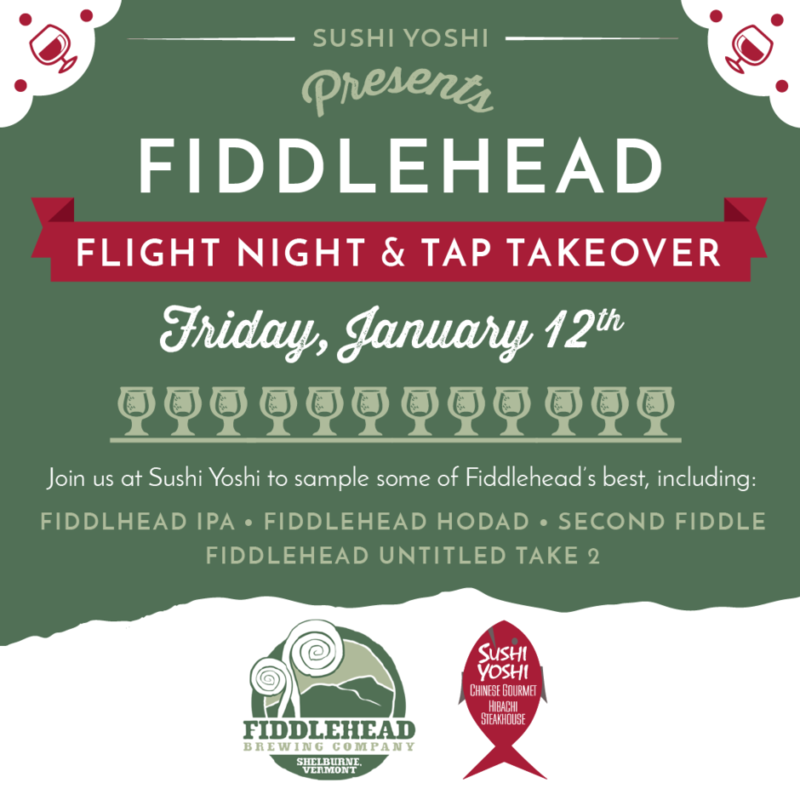 We have tasty craft beer every day at Sushi Yoshi! 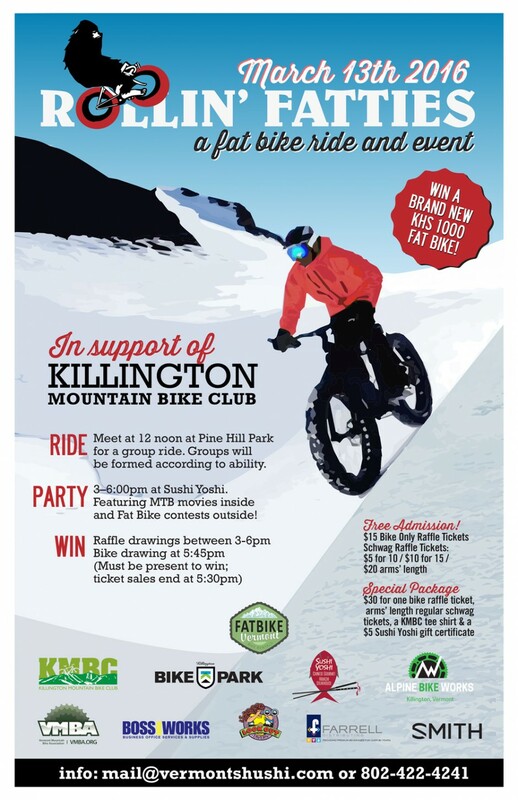 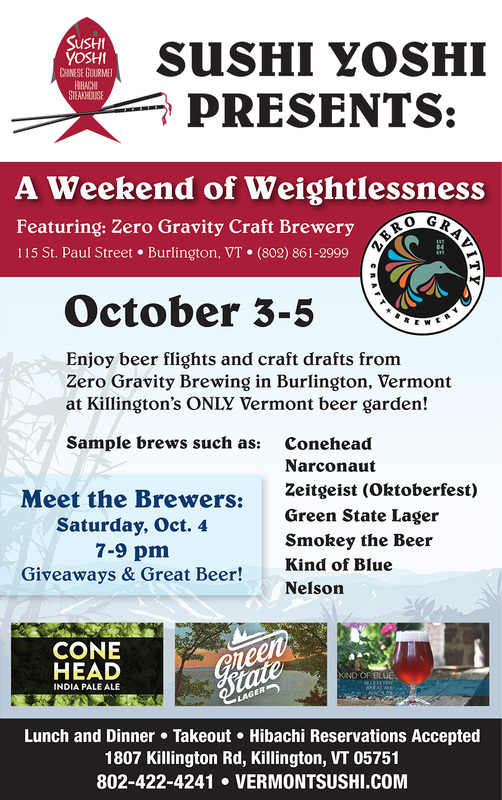 Check out Some of our Past Events Below!